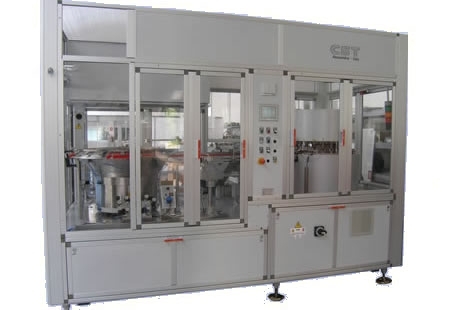 CST offer turnkey solutions for the assembly of small and medium-sized components for beverage, food, cosmetics, pharmaceutics, health, electronics and automotive. Our 30-year long experience and the trend to achieve increasing levels of standardization aim at offering standard technologies still paying attention to the Client’s specific needs and products. 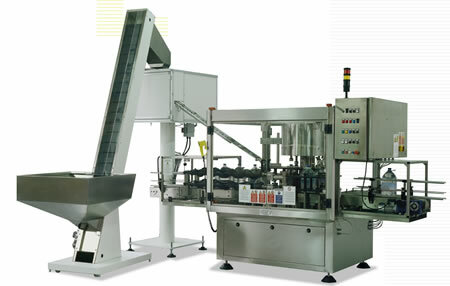 A wide range of standard machines is a synonym of sturdiness, reliability, spare parts availability and performance. 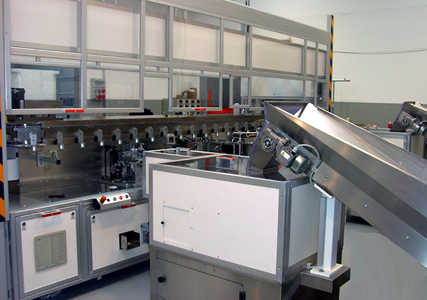 Our machines (performing high-speed assembly of components with a maximum production range of 96.000 pieces/hour) can be equipped with specific controls and data collection ensuring the highest quality of assembly.